Our foldable gym mat allows you to work out in the comfort of your own home. Compact, portable and light. 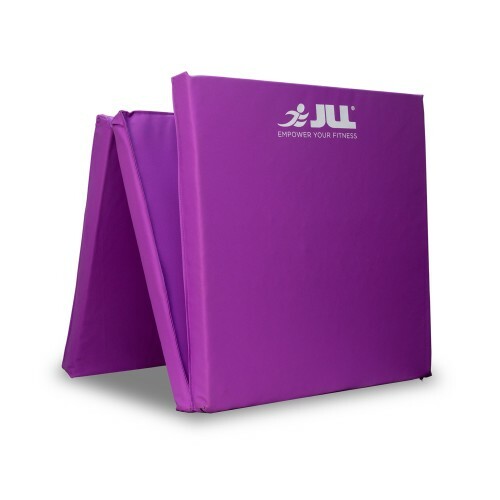 The JLL Foldable gym mat is made from Thick EPE Poly Foam Layer which is 5cm thick to provide the best shock absorb support. 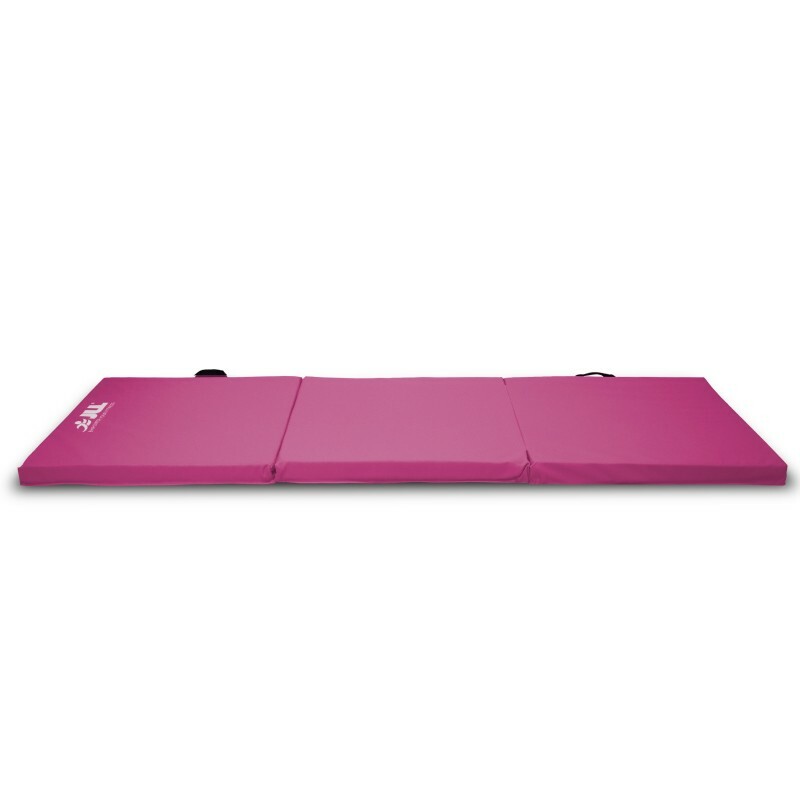 Each panel is 60cm by 60cm, overall combine to provide 180cm x 60cm floor surface. 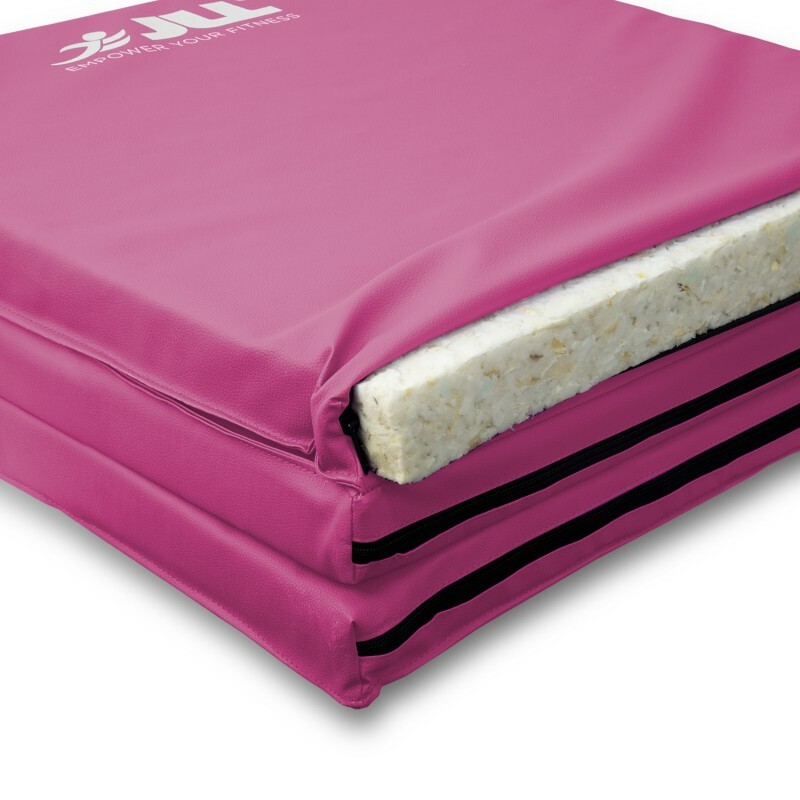 It comes with double easy to carry handles, making it very easy to move and carry, meaning you can transport it anywhere with you. 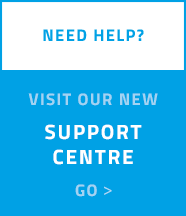 It can be cleaned with a damp wet cloth. 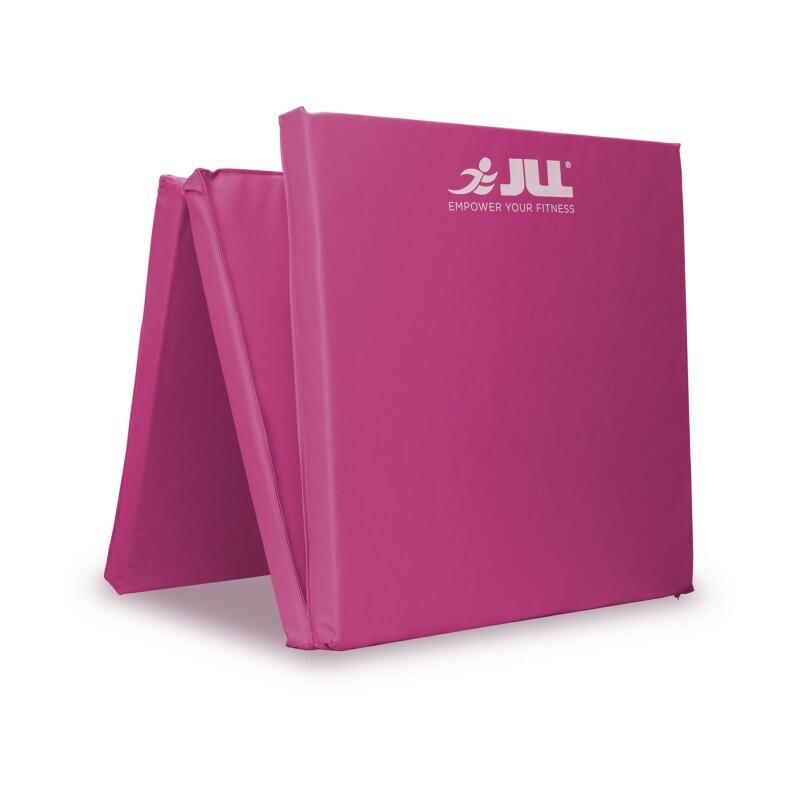 This JLL Foldable Gym Mat is ideal for stretching before a run or going through your abs workout. 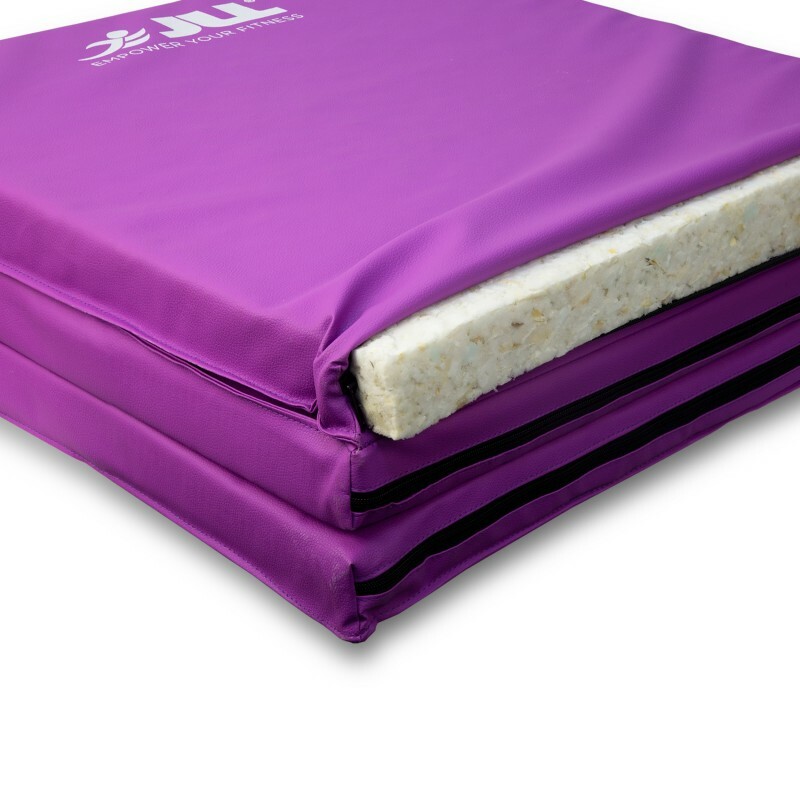 Providing a comfortable surface, it folds away for easy storage and even has a carry handle so you can take your exercise regime on the road with you. 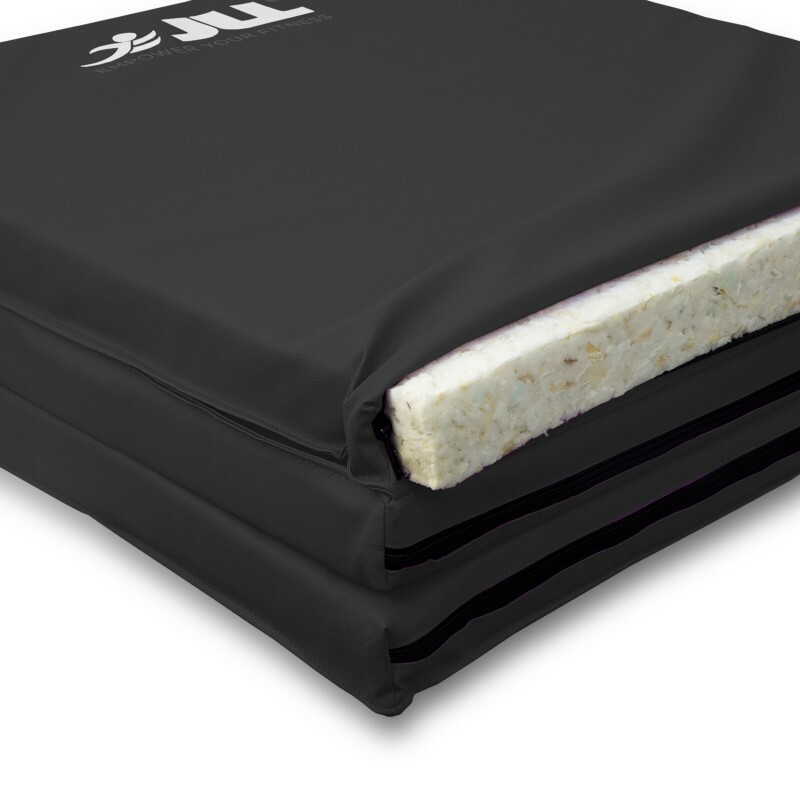 For physio exercises and other similar activities such as Pilates and stretching, go for a soft, thick mat for extra comfort.